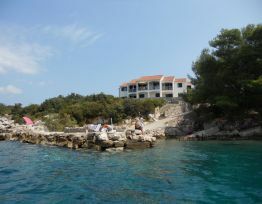 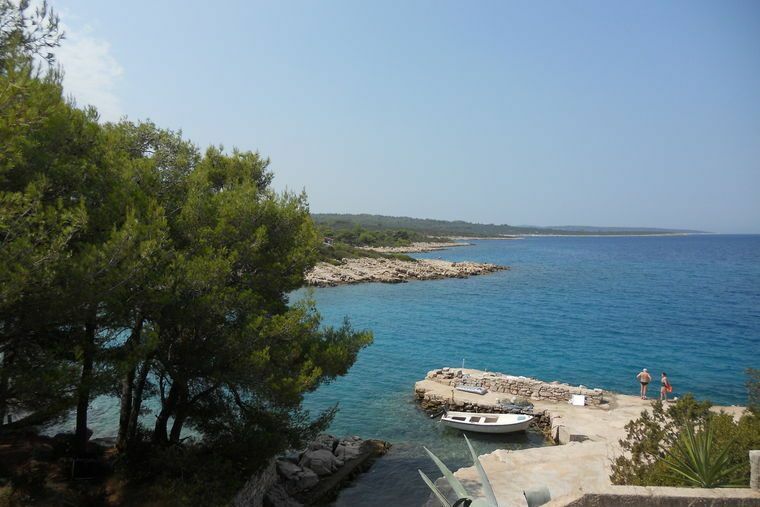 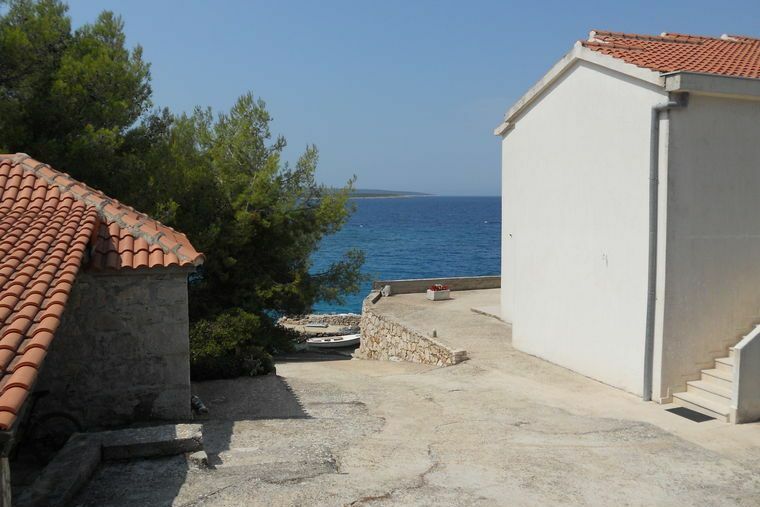 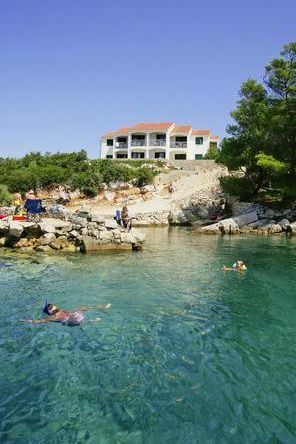 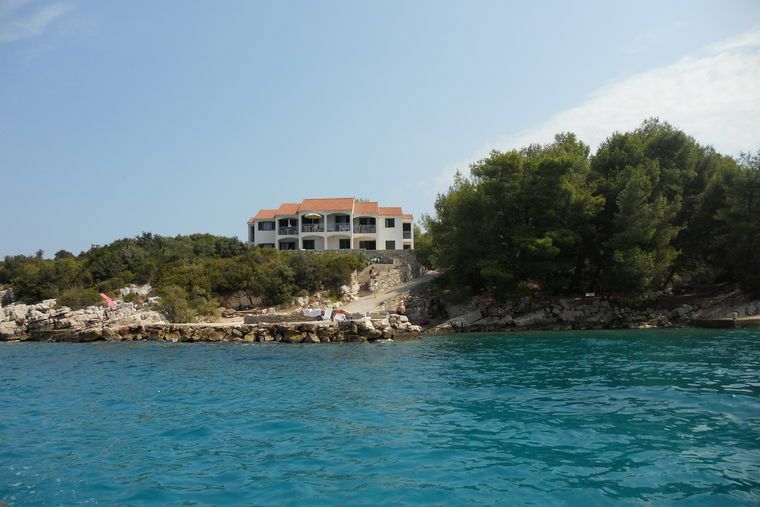 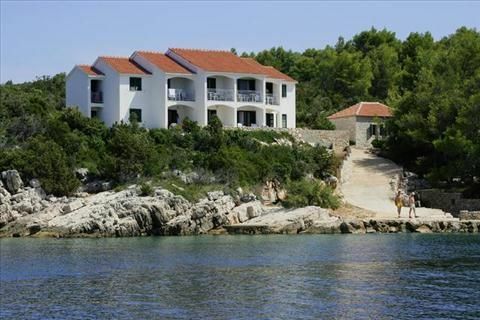 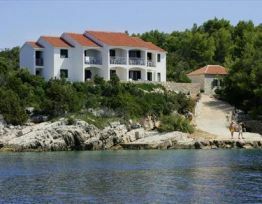 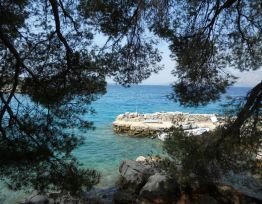 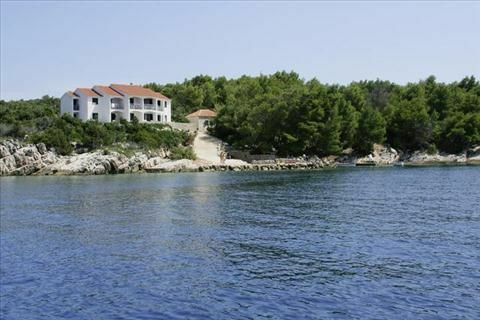 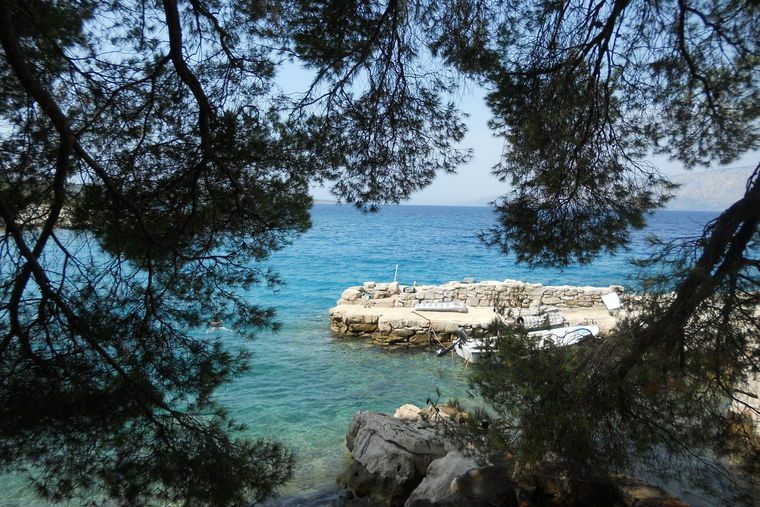 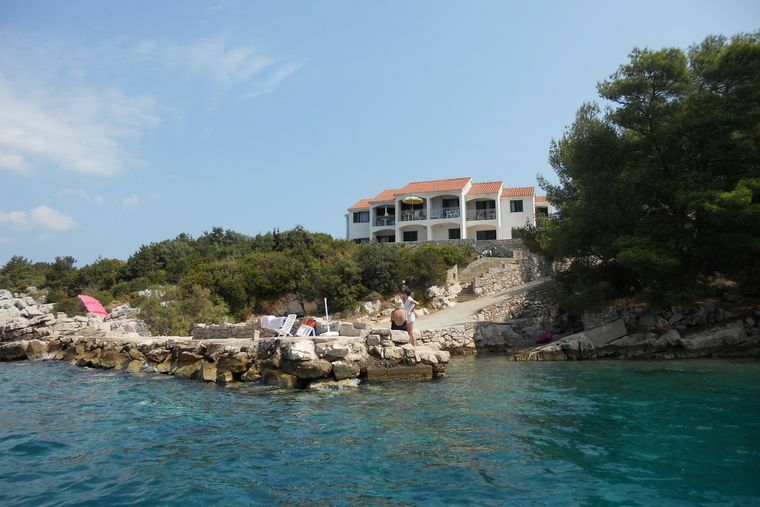 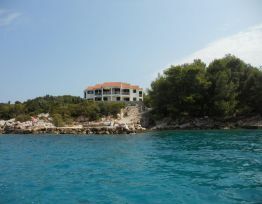 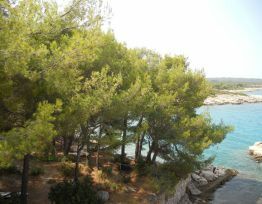 If you are looking for peace, untouched natural surroundings and crystal clear sea, come to Borova, one of the most beautiful of the small bays on the island of Hvar. 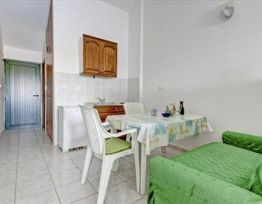 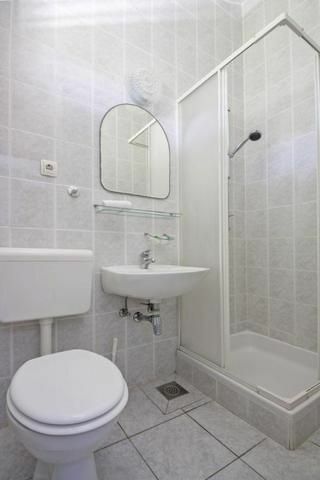 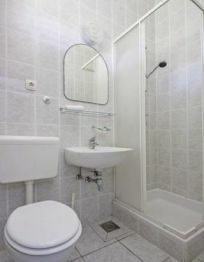 Here you will be warmly welcomed by hosts, the Razovic family, at the appartmants, and you will immediatly find yourself starting to unwind. 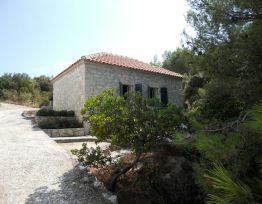 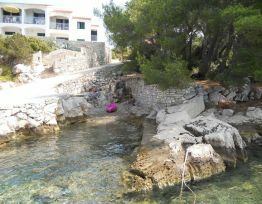 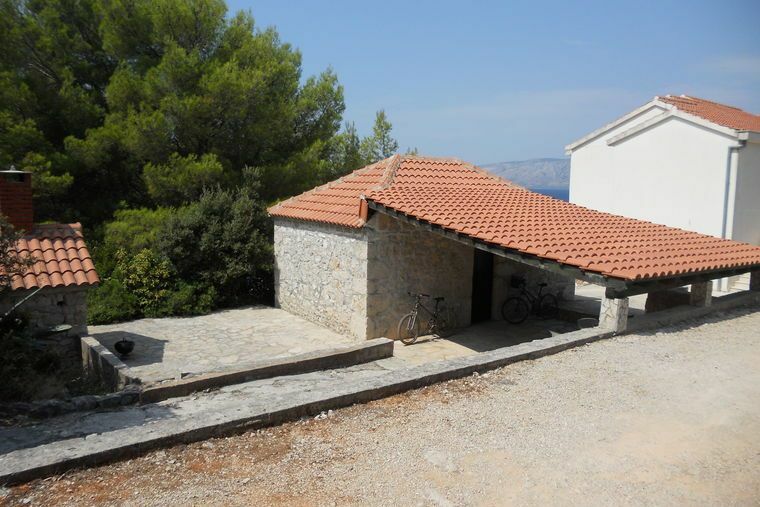 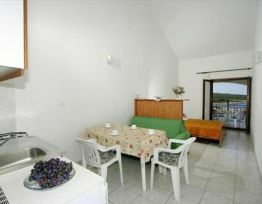 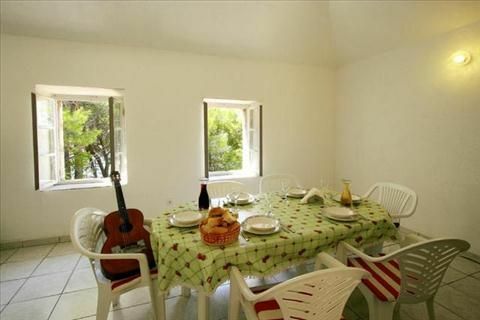 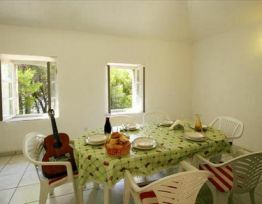 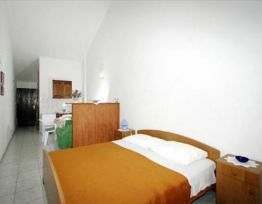 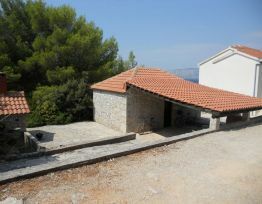 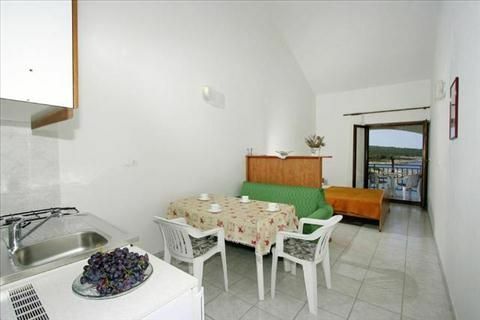 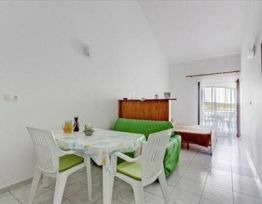 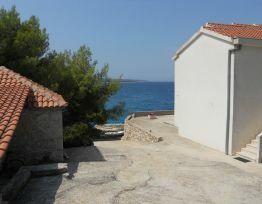 Close to the appartmants is a local fisherman´s cottage, where you will get a taste of traditional local hospitality. 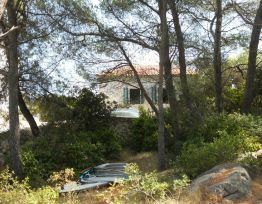 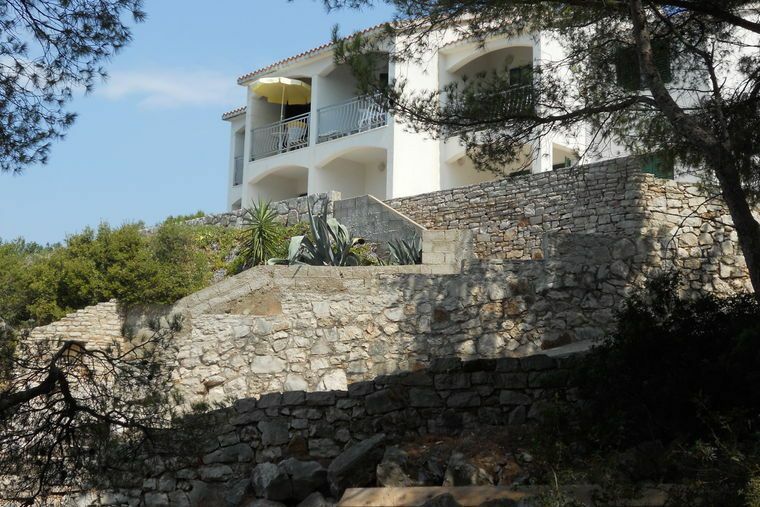 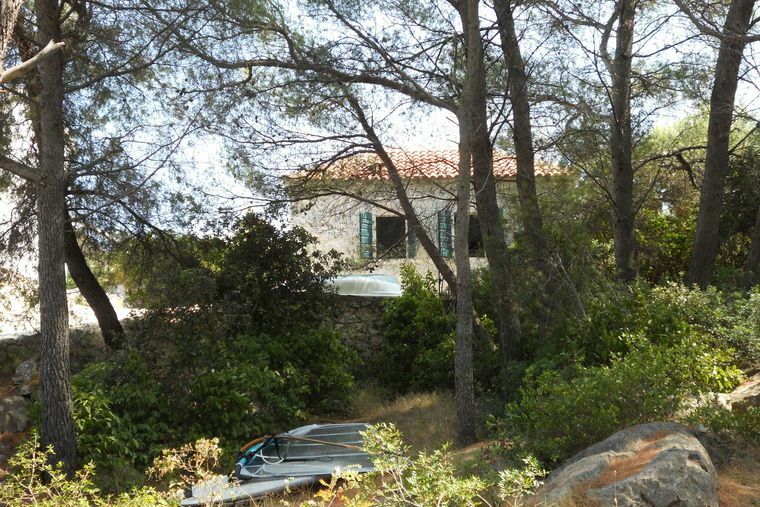 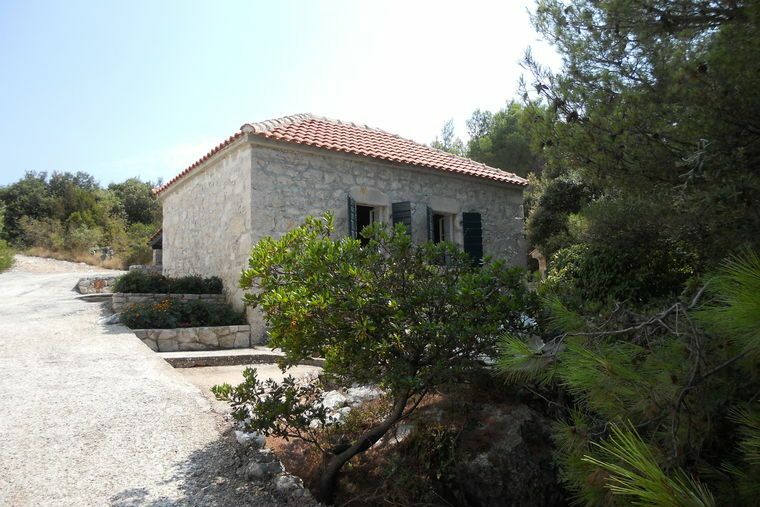 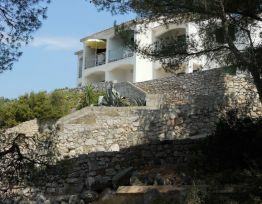 The appartmants are situated in a secluded clearing near the sea, surrounded by 20 000 m² of natural marquis and oine forest. 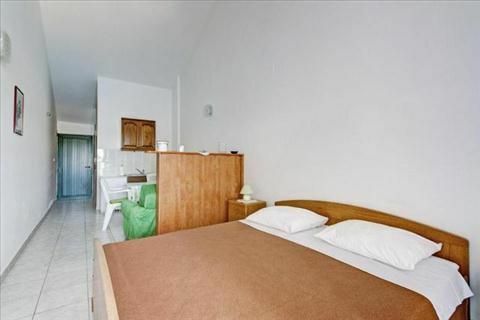 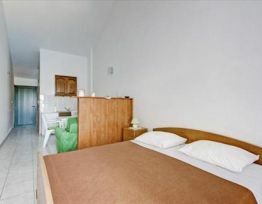 In keeping with the eco nature of the area we use solar energy to heat and light the appartments. 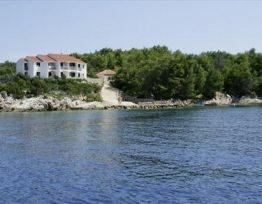 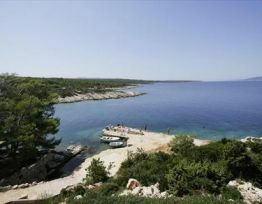 Borova Bay can be reached by boat or by the 6 km country road that leads to the appartments ( the last 2 km are not ashfelted ). 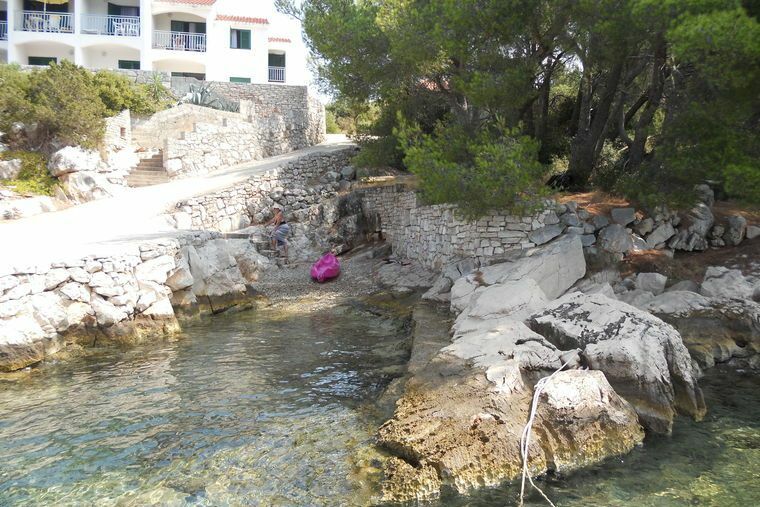 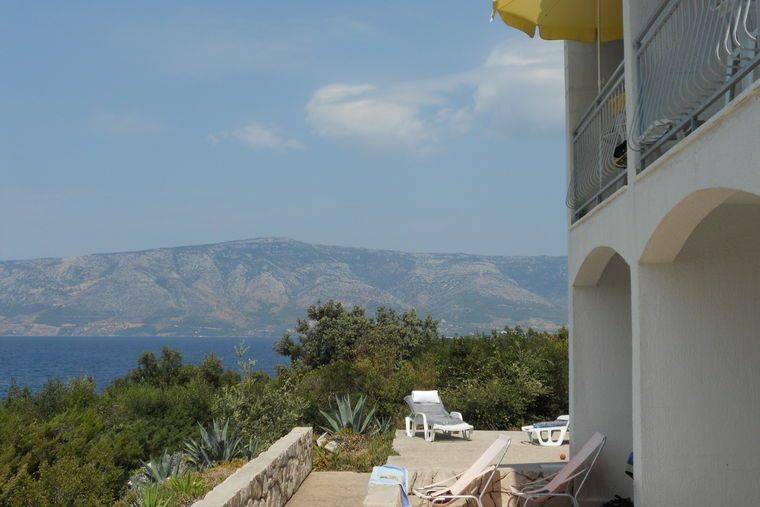 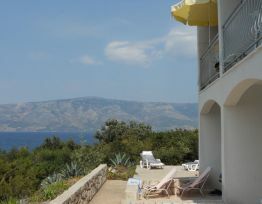 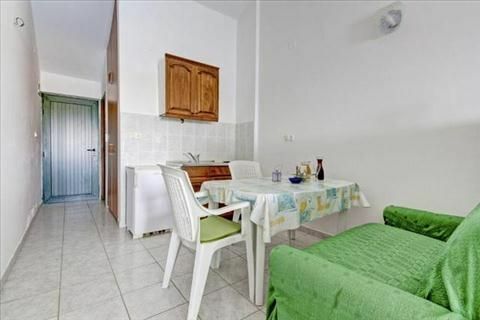 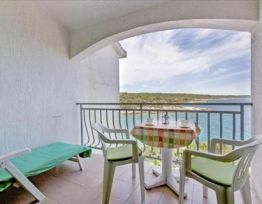 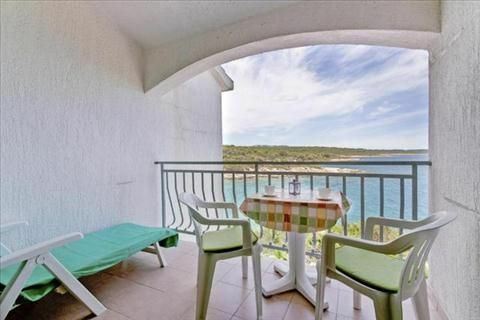 During your stay at Razovic appartments, you will find lazing on the beach or near the sea irristible. 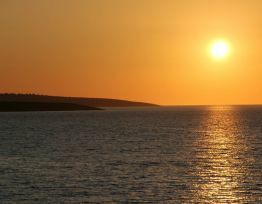 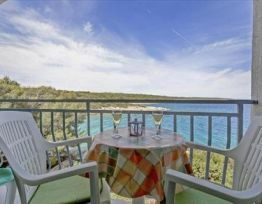 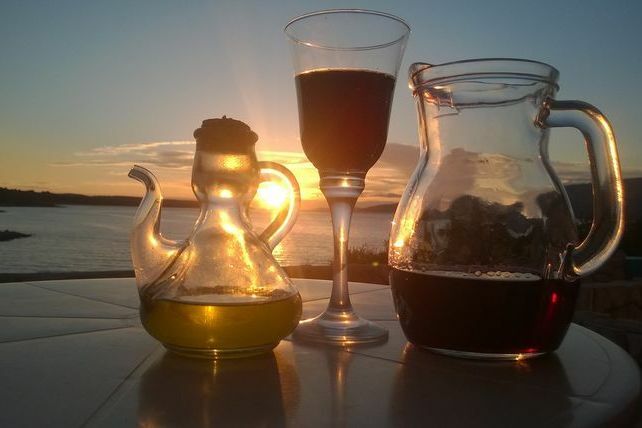 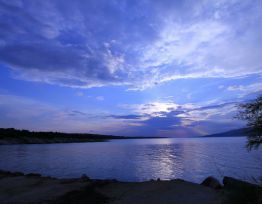 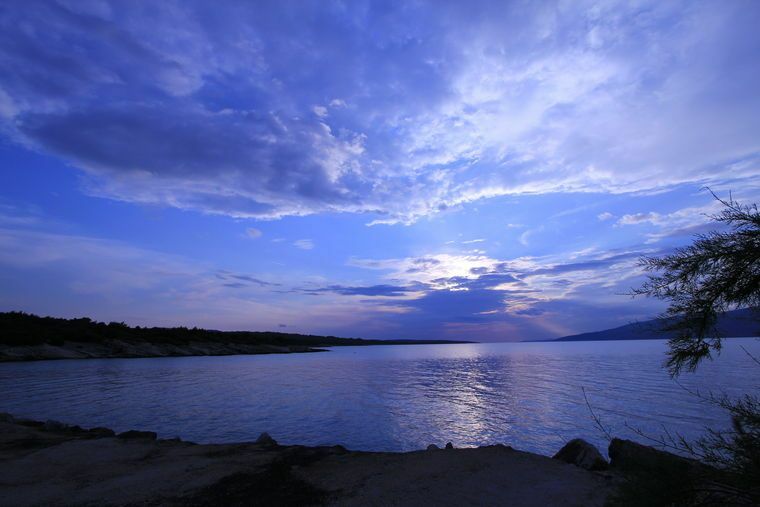 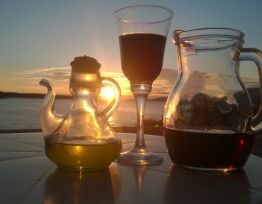 Then unwind and watch the beautiful sunset over the sea at Borova Bay. 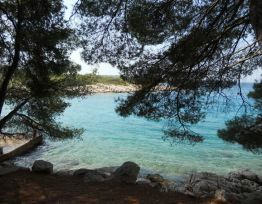 If you fancy a break from the beach, you can stroll through the lush Mediterrean forests, absorbing the many different fresh scents of trees and plants. 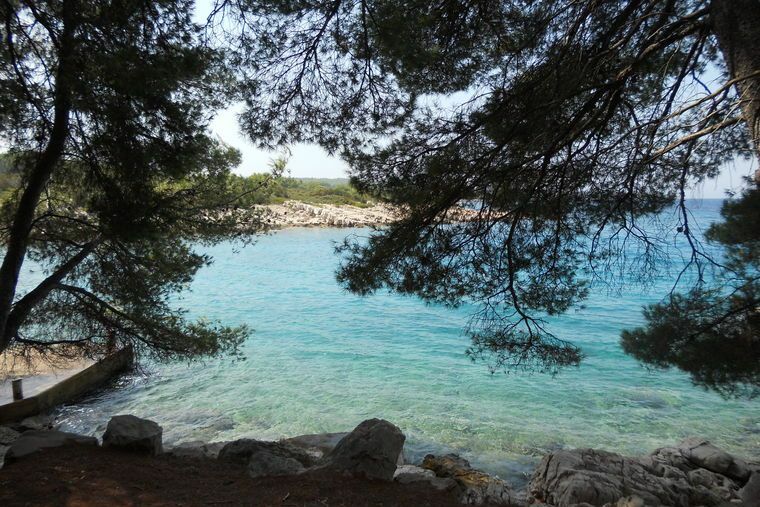 If you are looking for peace, untouched natural surroundings and crystal clear sea, come to Borova, one of the most beautiful of the small bays on the island of Hvar. 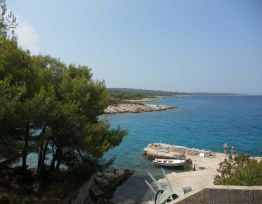 Borova Bay can be reached by boat or by the 6 km country road that leads to the appartments ( the last 2 km are not ashfelted ). 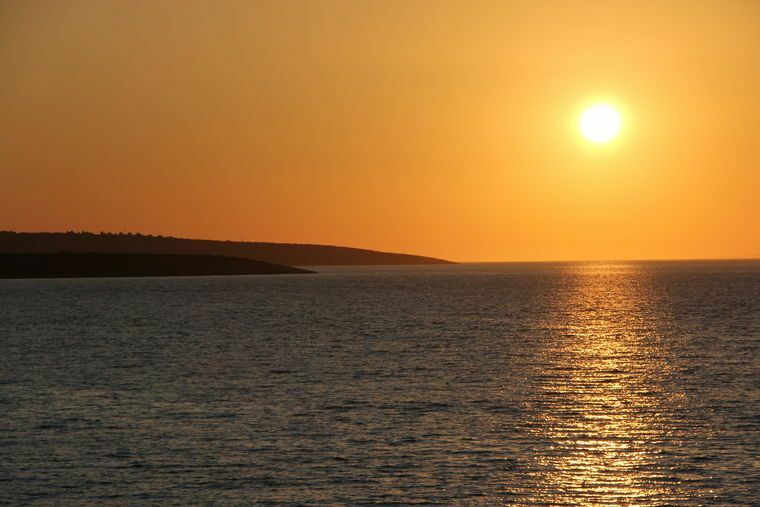 Then unwind and watch the beautiful sunset over the sea at Borova Bay. 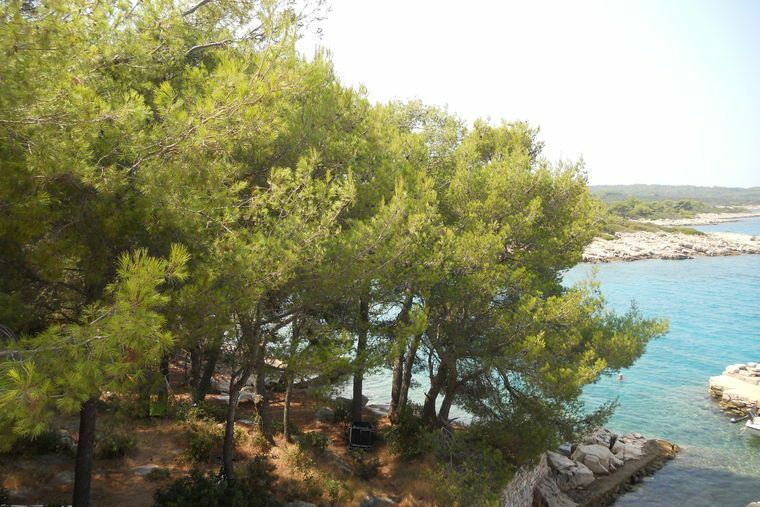 If you fancy a break from the beach, you can stroll through the lush Mediterrean forests, absorbing the many different fresh scents of trees and plants.